Find Box Office Discounts For Live Broadway Performances in CT! 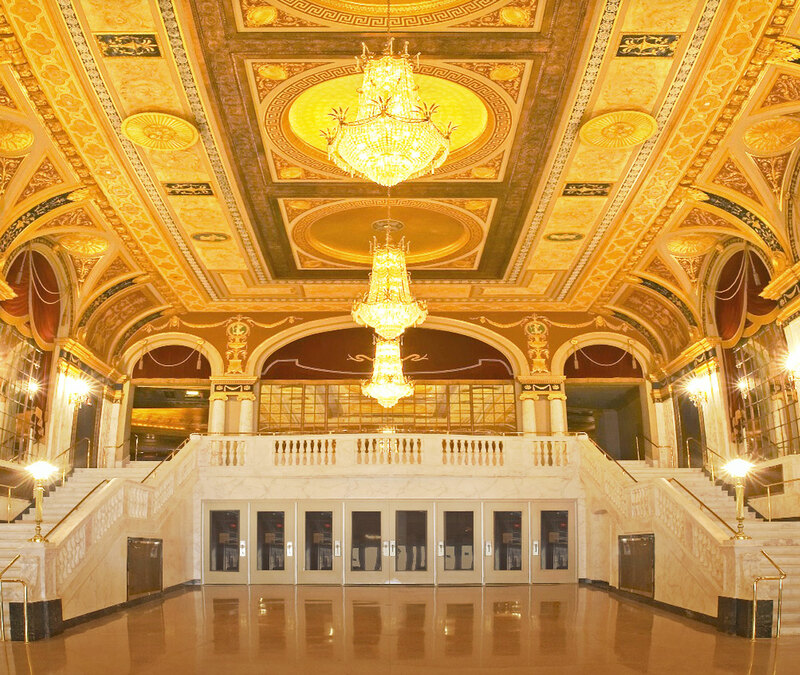 The Palace Theater Box Office offers a variety of standard ticket discounts that are available to patrons on a daily basis. Please note that these discounts cannot be combined with other offers and are not valid on previous purchases. Some restrictions may apply, and based on the rules of each individual production's management team, these discounts may not be available on all performances. AAA Discounts & Rewards: AAA members can save 10% on select performances each month at the Palace Theater. Discounts are available online or by phone with an AAA promo code (contact your an AAA representative if you have not received one), or by presenting an AAA card at the Box Office. Affinity Discount: Did you know that City of Waterbury employees, as well as members of UCONN's Osher Lifelong Learning Institute and employees of our various corporate members and sponsors can receive a 10% Affinity Discount on most Palace Theater presentations? When purchasing tickets by phone or in person at the Box Office, tell your representative BEFORE the point of sale, that you are an employee of one of our participating Affinity Program organizations and ask whether the performance qualifies for a discount. For more information on show specific discounts, call 203.346.2000. Seniors, ages 55+, who purchase tickets in person at the Box Office on Fridays between 10:00am - 2:00pm, receive a 10% discount for certain performances. This discount may not be available for all performances and some restrictions may apply. Please call ahead for senior discount details on any specific performance. Seniors must present a valid ID at the point of purchase to receive the discount. Student Discount: Students who present a valid school ID when buying tickets in person at the Box Office may receive discounts for certain performances. Some restrictions apply and discounts may only apply to certain seating sections. Call 203.346.2000 for details. Student Rush Tickets: Available for most Broadway shows and some mainstage presentations, 50% off student rush tickets can be purchased one hour before curtain at the Box Office on the day of a performance. Students must present a valid school ID at the point of sale. Discounts may only apply to certain seating sections (rear mezzanine) and some restrictions may apply. Call 203.346.2000 for details.